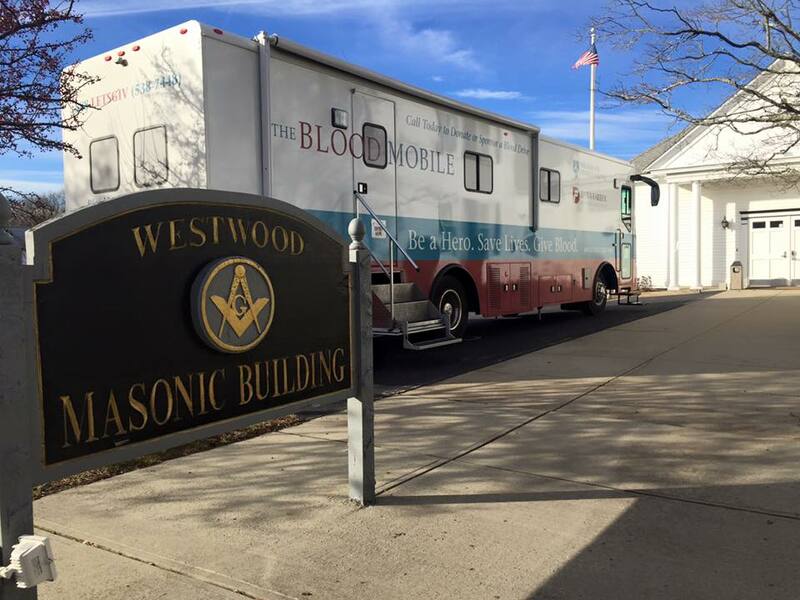 On Saturday February 4, 2017 from 9am – 3pm a blood drive was held at the Westwood Masonic Building. 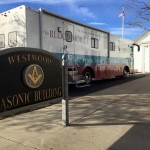 Celestial Lodge has been conducting blood drives with the Dana-Farber Cancer Institute / Brigham and Women’s Bloodmobile since 2013. During this recent blood drive we collected the most amount of units of blood since 2013, with a record number of 42 units of blood being collected! This will allow at least 84 patients to benefit from this one drive alone. Additionally, since our first drive with the bloodmobile in 2013 we have collected 330 units of blood, which have allowed at least 660 patients to benefit! 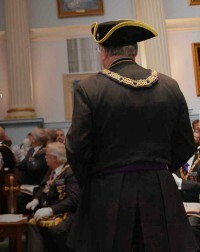 This is absolutely incredible work by Celestial Lodge and its Blood Drive Committee. When we all work together we can make a difference and save lives. These numbers stress the important of the blood drives we have been holding. We will continue to hold these drives so that we may help others and continue saving lives. Thank you to everyone who helped make this day possible and the most successful blood drive we have had since 2013.